Gala bingo have produced an absolute gem of a bingo app here. It's so simple to use with brilliant choice of games and some amazing bonuses. Gala Bingo, the bingo arm of the UK gambling entity, Gala Coral, is easily one of the best places to enjoy a game of bingo online. Their mobile bingo halls are available for people that want to enjoy the rush of bingo on the go. And, they now have an app from where you can enjoy all the thrill of bingo & games, make deposits and withdrawals and enjoy the various offers available on the platform. This amazing revamped app from Gala bingo is compatible with Android and iOS devices and is pretty easy to download and install. It’s simple to see why Gala bingo are so popular, they have great games and regular promotions. Join and create your account at www.galabingo.com you may be eligible for a new customer bonus! 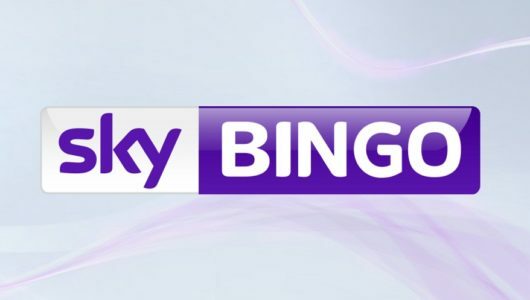 Sign up takes a matter of minutes and it’s all you need to enjoy bingo on the move. Gala have a saying that I do agree with………Newbies play happy! Well they sure do at Gala. There is over £50,000 to win in your first 14 days of joining. 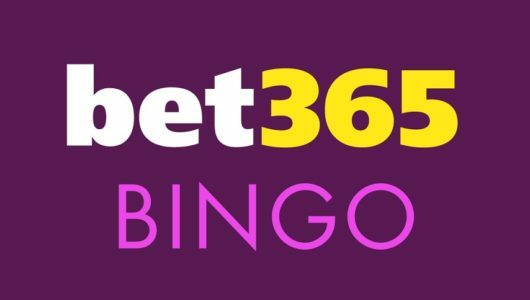 That’s not all, you can also play free bingo in the Newbie Room for the first 7 days following sign-up, and then you can also play for 14 days after sign-up in the fabulous Newbie+ Room where all games are just 30p! On top of all this, there is also Newbie party hour where all newbies can enjoy extra fun in the Newbie+ room playing exclusive chat games in the first hour! Please see the Gala mobile site or website for the full details. While Apple users can download the app right from the iTunes app Store, Android users can only do so using the instant download links on the Gala Bingo mobile website. To download the app to an Android powered device, navigate to www.galabingo.com/android tap on the ‘Download’ icon on the homepage. Do note that the homepage has two options; the Gala Bingo app for Android and the Apple version. Click on the Android version and follow the prompts. When done, create an account, log in and start enjoying bingo games on the go. You may need to allow Unknown settings from the security settings in your phone to get apps away from Google Play store. Gala Bingo is keen to provide its customers with a stellar in app experience and this is very evident from the quality of their mobile bingo app. It has many attractive qualities, however, the features we find irresistible include a super user-friendly design, a feature that eases the process of reaching favourite games and playing bingo with ease. The colour scheme on the app is very spot on and is one of the most pleasant on the eye apps going. If you need an easy to navigate Android app then Gala bingo will have the ticket for you. The main menu located on the left gives you instant access to everything you could need. Find bingo, slots & games, casino, promos, happy hub, club locator, VIP section and a help & contact tab. The bingo is what we are here for and Gala make it a breeze to find games and rooms to play in. The lobby is very well laid out and has a neat little filter to help you choose what you want. The Android app from Gala bingo also features exclusive bingo games including exciting titles such as Coconut Island, Coronation Street, and Gourmet Ranch Riches. The slick design is obviously something to go on and on about but the Gala Bingo mobile app is a lot more than just an attractive app. The enhanced user interface is really great and does an amazing job of enriching game-play. Gala have crammed a lot in to this app without if feeling too cramped, including a mobile casino and slots & games section. Boasting over eighty casino games that include table games, slots and scratch cards. Also included are some 20 odd progressive jackpot games with huge prize money up for grabs. You can enjoy games exclusive to Gala, including the popular Big Banker Scratch Card and famous Coronation Street Bingo, Slots and Casino games. All of the games are really fun to play and the graphics on them are top notch. With over 254 games in total to choose from, you really are spoilt for choice. If you need an app that is easy to use, reliable and has some fantastic games for us bingo fans, then Gala bingo have the app for you! It really is one of the best real money applications available. Look at the feedback in the app stores and you will see a lot of players agree with us. It is so simple and fun to use that everyone can play and enjoy bingo anywhere, anytime. Gala really do listen to player feedback and you can see that every update they make to their app it gets faster and easier to use. The games section is fantastic and we love having a flutter over on the casino games as much as we do playing our favourite bingo games. There are a lot of customers who have been using Gala for years and it is easy to see why when you use this fabulous app. Well that is the easy part. The Gala bingo Android app or iOS app don’t provide play money games so you can only play with a signed up and funded account. Once you have that, you can get going. Log in and then choose bingo from the menu on the left. You can then choose from the available rooms by scrolling through, or by clicking on the bingo schedule tab. When you find the game, click on it and you will be met with the rooms bonuses and information. Here you can see the jackpot prize, winnings for 1 & 2 lines and house. Ticket prices are clearly labeled and its easy to select from the scroll down menu how many you would like to buy. Choose your amount, then click buy and you are now set for the game. You can choose to watch the game unfold or let your tickets play automatically and check back later on. Just log in to your account on the app and you can view your history. 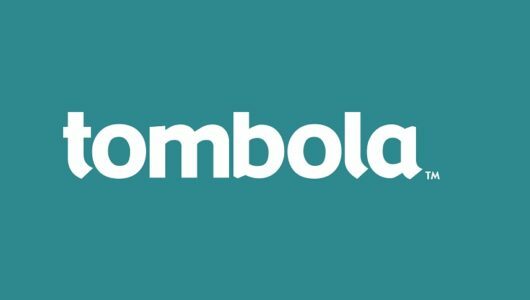 This is the place to go for all deposits & withdrawals, promotion info and if you have been sent a bonus code, where to add it. 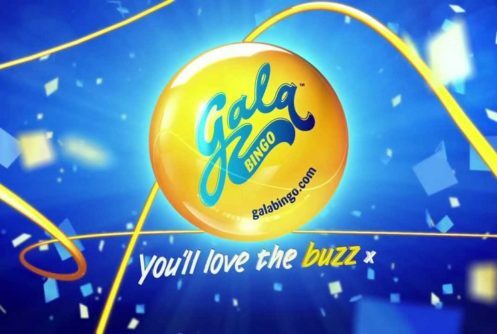 Gala bingo offer some of the best mobile bingo and online promotions going, including a fab new welcome offer. You can normally get a welcome offer when you join and also a newbies bonus in the 7 days following sign up and all new GalaBingo.com players can play for free in Newbie Room and win a share of £8,400! Promotions and offers do change so see the website for the latest, most up to date promotions for new customers. The Newbie Room is open daily from 12 – 2pm and 6 – 8pm and there are 12 games played every hour. There is £25 in bingo bonuses to be won per game and you can also enjoy over £2,500 in free games in the amaze Allsorts room in your first week too. This room is open daily from 12 – 8pm and there are 7 games played every hour with £6 – £10 in Bingo bonuses to be won per game. Up to £5 cash if your luck’s not in. If you don’t win on Bingo from Mon – Thu this week you’ll get access to Friday’s FREE BINGO session where you’re guaranteed a cash prize up to £5! This is just a small selection of bonuses and promotions available, check out the every changing list on the app. Debit & credit cards, EcoCard, PayPal, Skrill, Skrill 1-Tap, Neteller, PaySafeCard and Pre Paid Card. To add or withdraw, log in to your account and hit add funds. It only takes a few seconds to transfer to your account and around 48 hours from withdrawal back in to your account.